Black eyed peas have confirmed that they will be perfoming at ‘The Super Bowl’. The Grammy award-winning group will play at the championship game on 6 February at the Cowboys Stadium in Arlington, Texas. Let’s hope that fergie…well, uses the bathroom before she goes on stage this time. and no, before you say, that ISN’T sweat. A woman who lost more than half her body weight today spoke of her pride at becoming a teacher as she was crowned slimmer of the year. 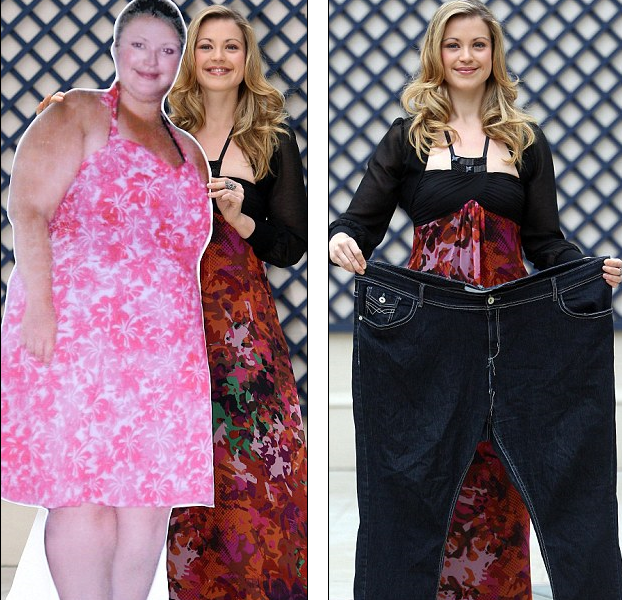 Harriet Jenkins, 25, shed a whopping 15st and dropped from a dress size 30 to 10, to be named Slimming World’s Woman of the Year 2010. Miss Jenkins, who at her heaviest tipped the scales at 26st 7.5lbs lost the pounds over 18 months through healthy eating and exercise and without the aid of a gastric band or bypass. Read more here Doesn’t she look fantastic! !